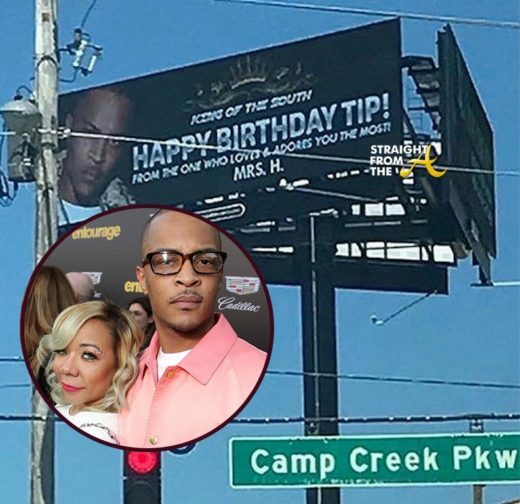 Welp… it looks like T.I. and Tiny are working on their relationship as they recently returned from an extended family vacation in Mexico. 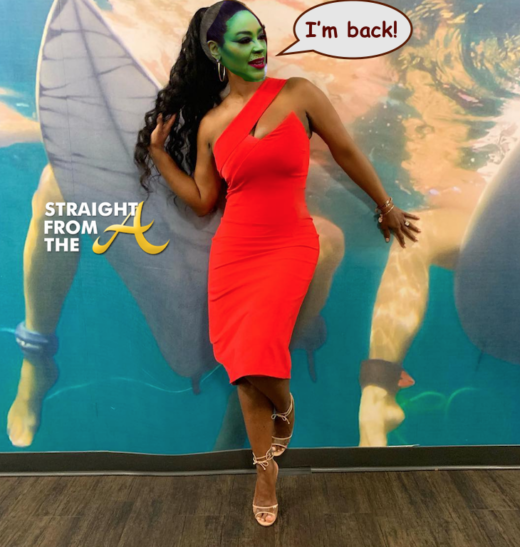 The on again/off again couple each shared photos during the vacay, but they kept the other off of their respective platforms and they almost made it a whole week until Zonnique offered fans a glimpse of their reunion. 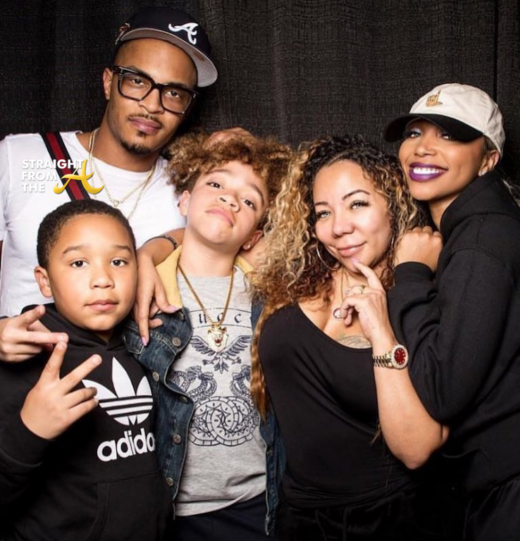 Tameka ‘Tiny’ Harris of Xscape is absolutely glowing in her recent UPSCAPE magazine photo shoot. 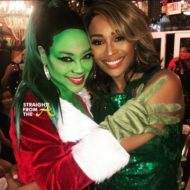 The reality star/musician is featured in the mag’s 2017 Holiday Issue where she graces the cover in a beautiful red wrap dress. It’s beginning to look a lot like Christmas, especially on the cover of @upscalemagazine, featuring “ME”! Word on the curb is that Master P. has been getting busy with his business partner, Tameka ‘Tiny’ Harris (click HERE if you missed that). 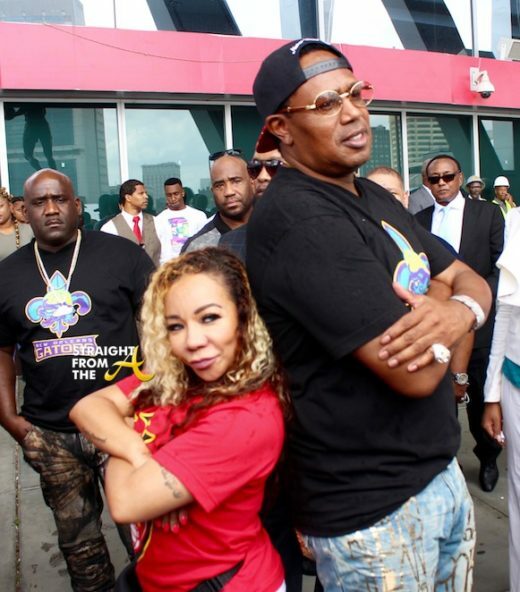 Tameka “Tiny” Harris and Percy “Master P.” Miller strike a pose above during their press conference for their ‘Gender Mixed Basketball’ league partnership (click HERE if you missed that). 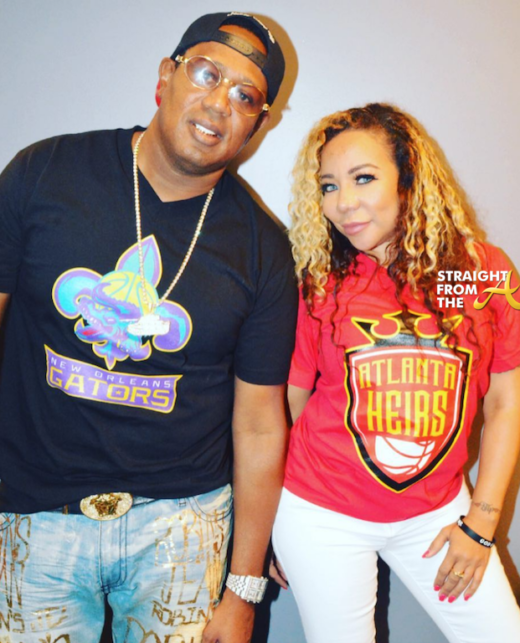 While the photos seem innocent enough, word on the curb is that Tiny and Master P are way more than business partners… in fact, it’s been revealed that they are a couple! 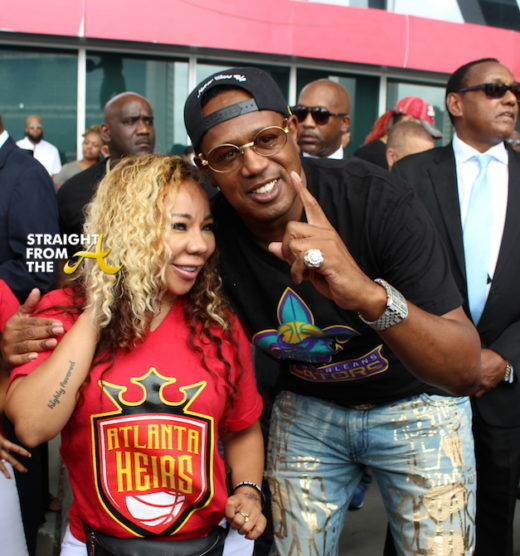 Tameka “Tiny” Harris and Percy “Master P” Miller held a press conference in Atlanta yesterday (August 17) for a very special announcement about their Global Mixed Gender Basketball teams.